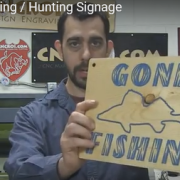 Another guest post from CNCKing.com, a great supporter of the Engravers Register. 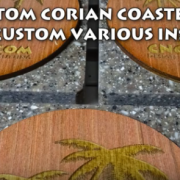 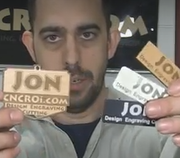 In this video, CNCROi.com creates hundreds of custom engraved and cut MDF sample shields using their Austrian wide-format Trotec Speedy 400 flexx CNC laser. 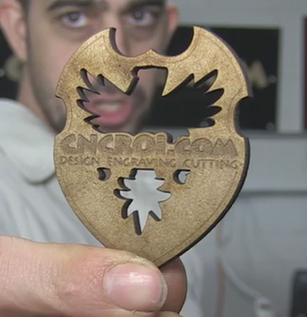 CNCRoi.com are based in Ontario, Canada but service clients globally.